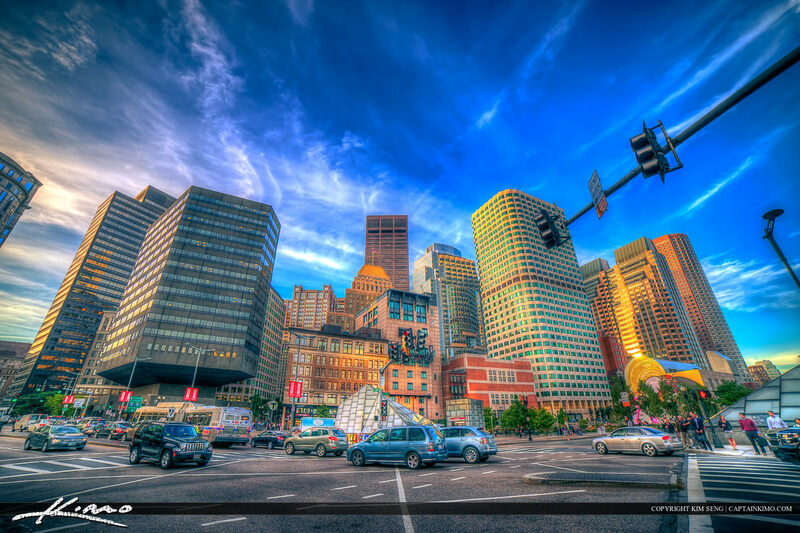 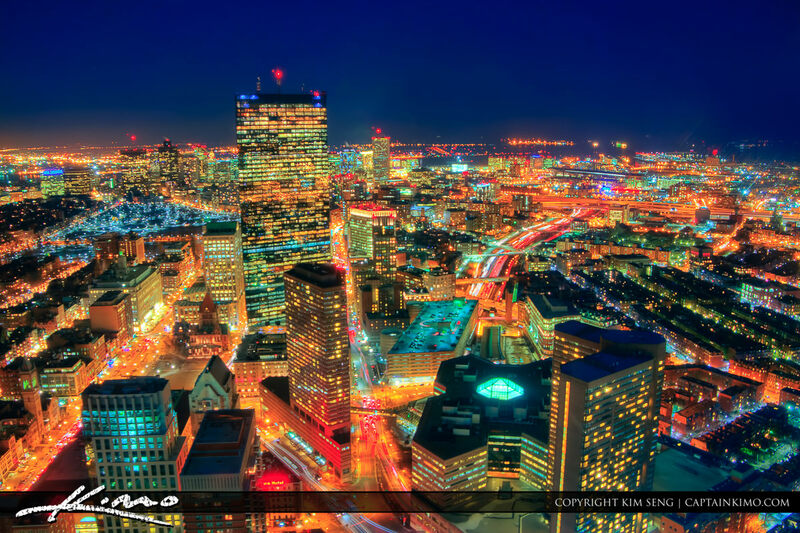 Photo of the Boston city at night from the observation deck at the Prudential Building in downtown Boston MA. 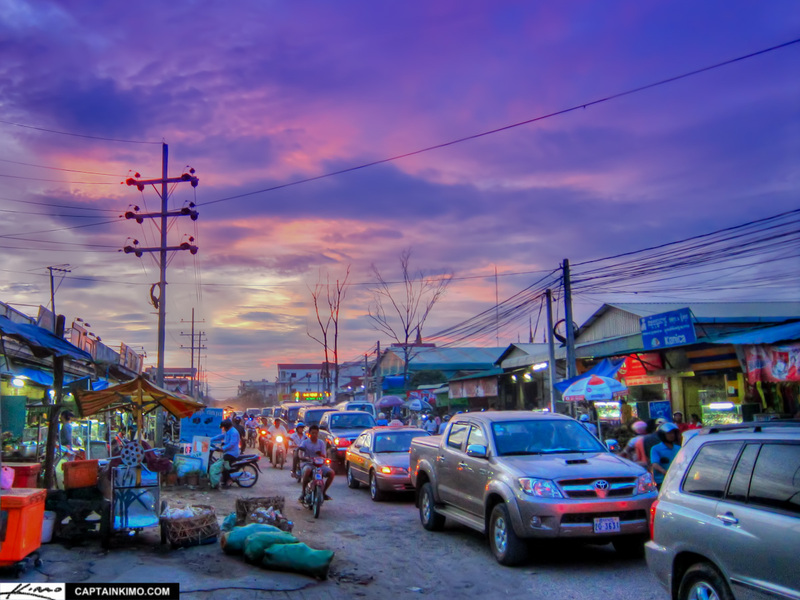 Single exposure HDR image from Battambang, Cambodia of the first traffic round about. 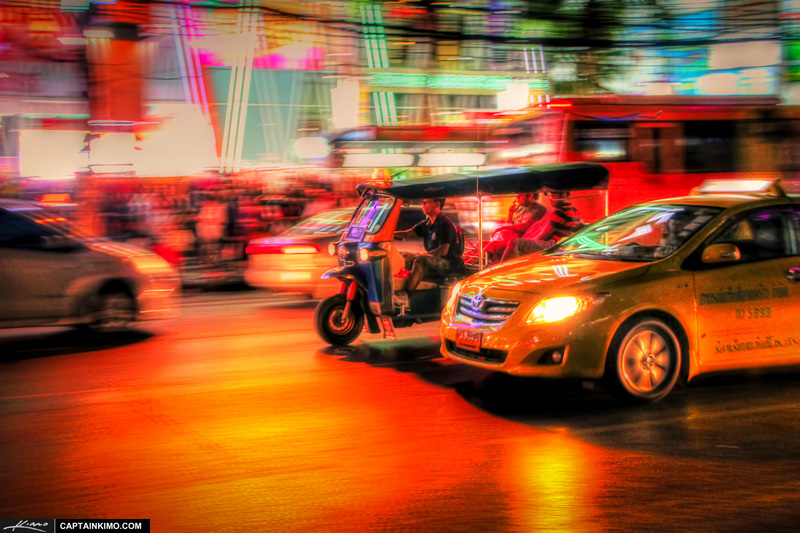 HDR photo tone mapped in Photomatix Pro and enhanced with Topaz plugins. 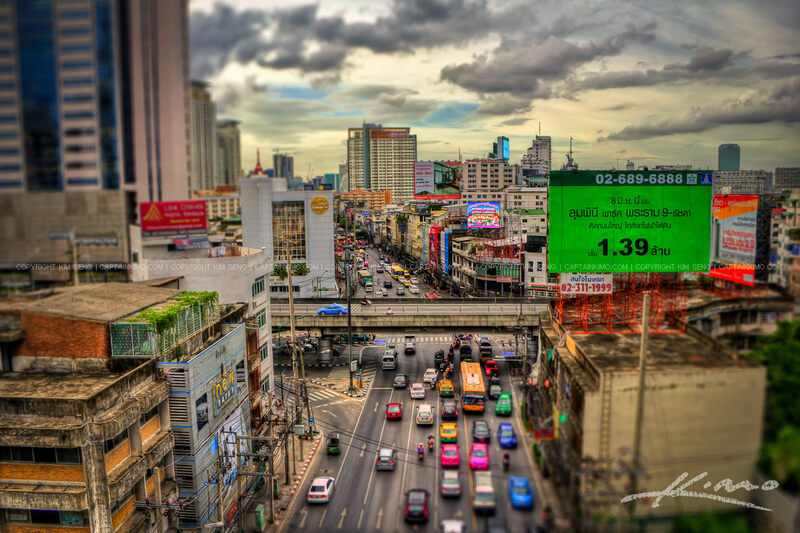 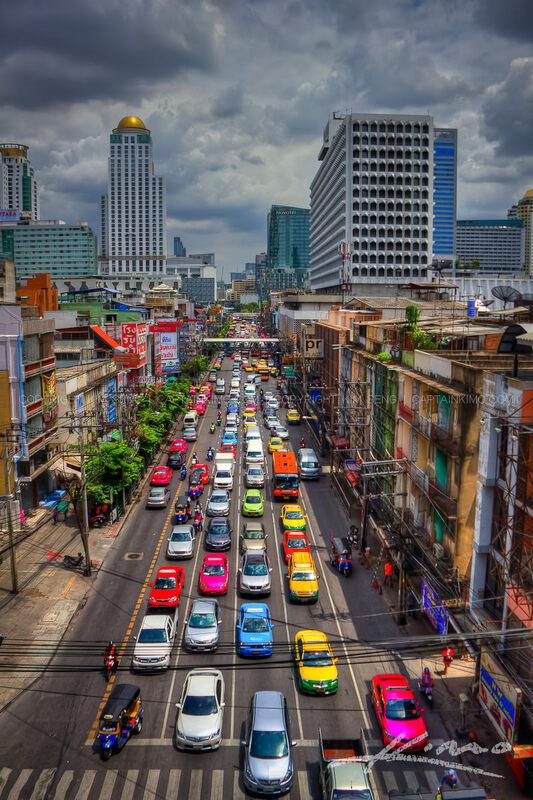 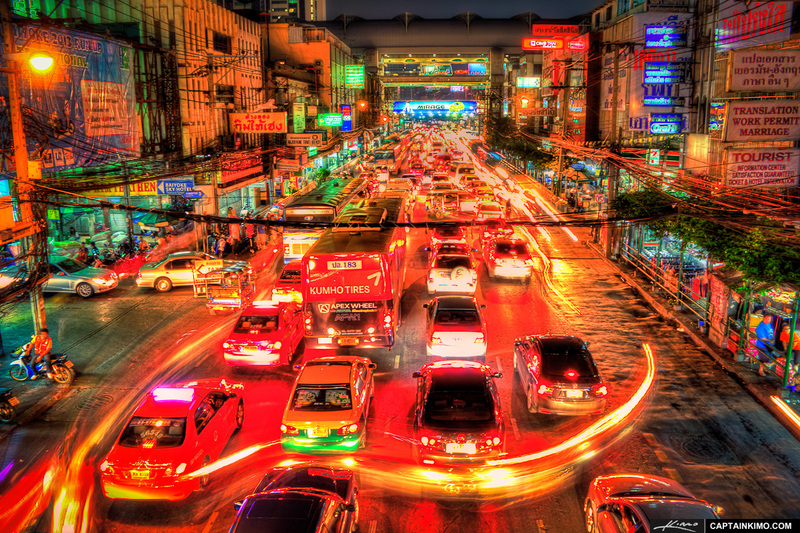 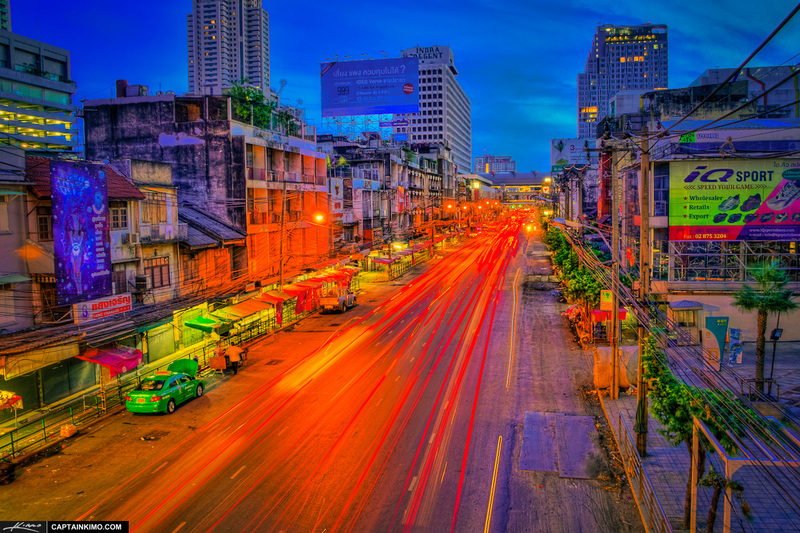 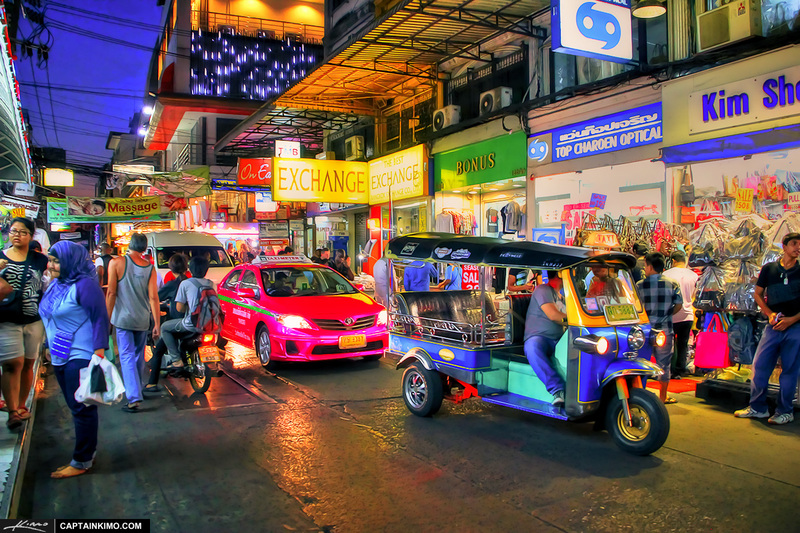 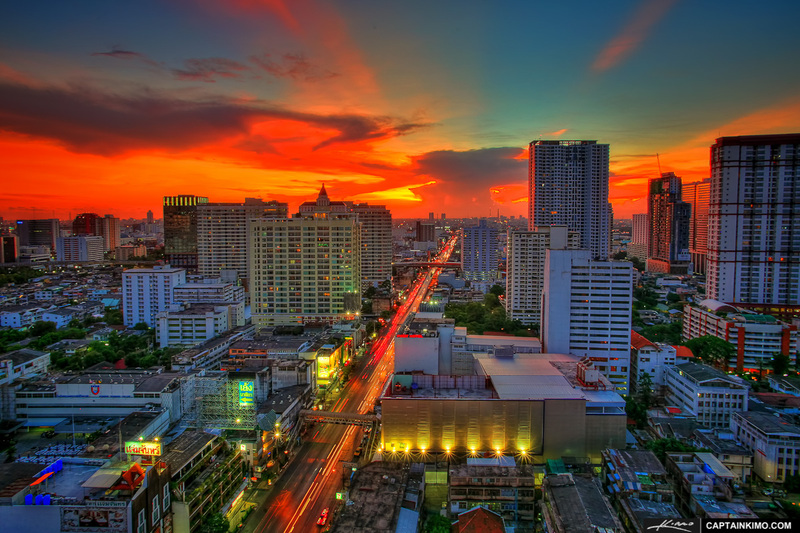 Nighttime HDR image from Bangkok Thailand of street traffic early morning. 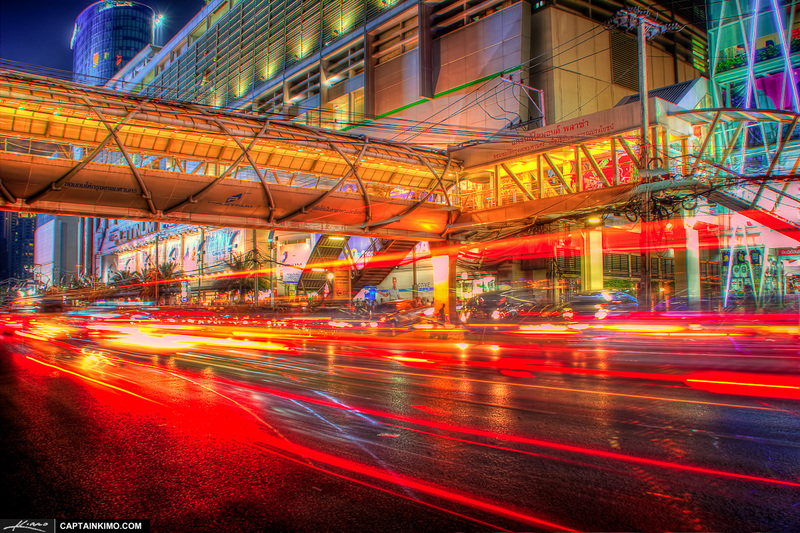 HDR photo processed using Photomatix Pro and enhanced with Topaz plugins. 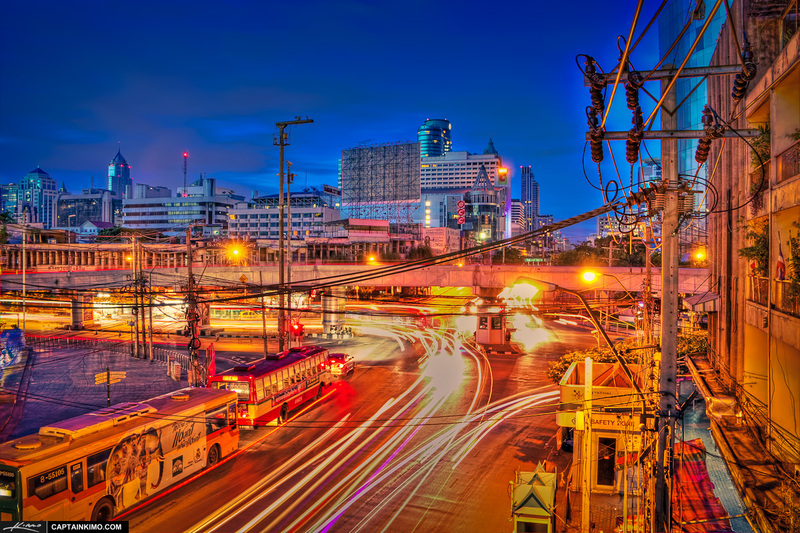 Three exposure night time HDR image from downtown Bangkok at Ratchaprarop Road Thailand. 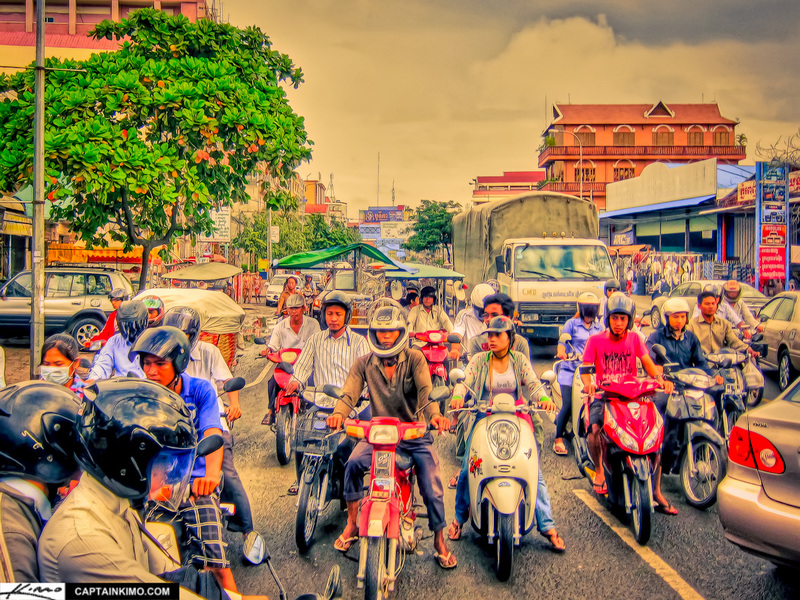 High dynamic range photo processed in Photomatix HDR software and enhanced using Topaz Plugins. 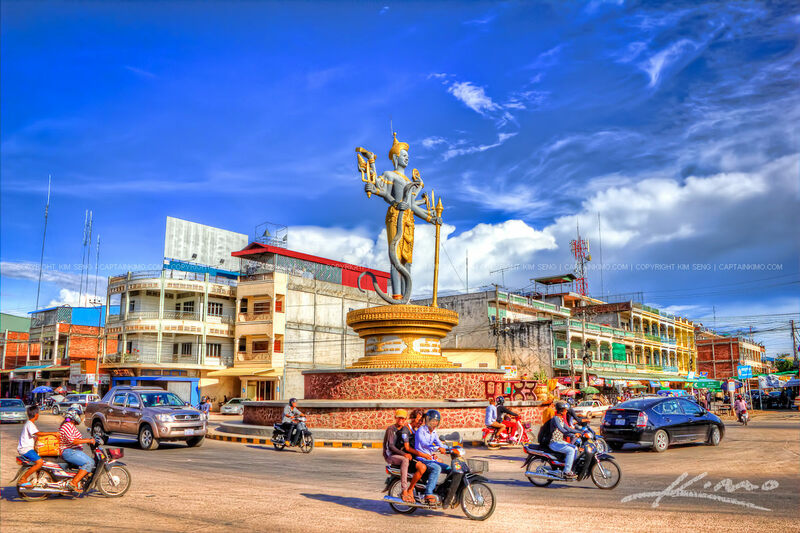 CaptainKimo.com Gets Over 2K Visitors! 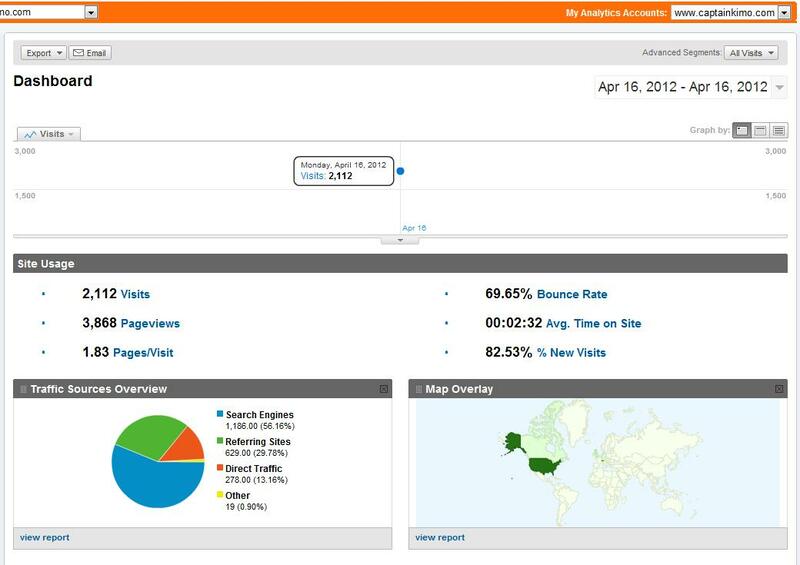 On Monday I had over 2000 visitors to CaptainKimo.com which is my highest ever! 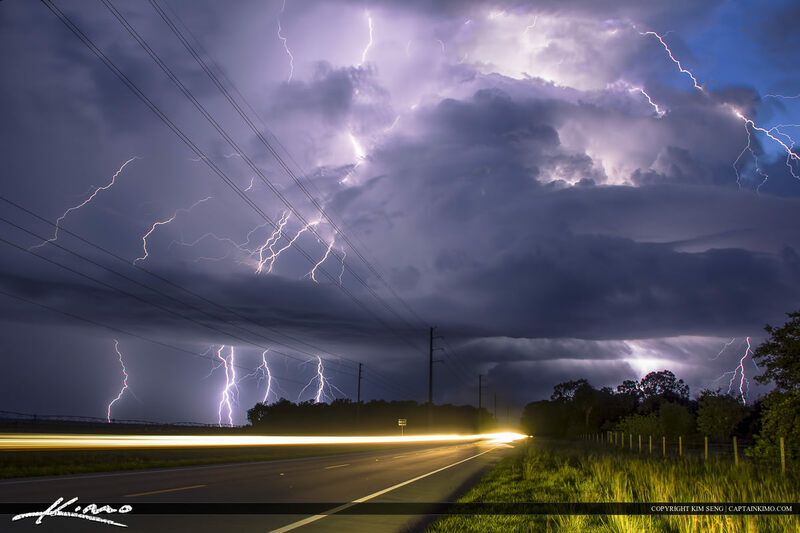 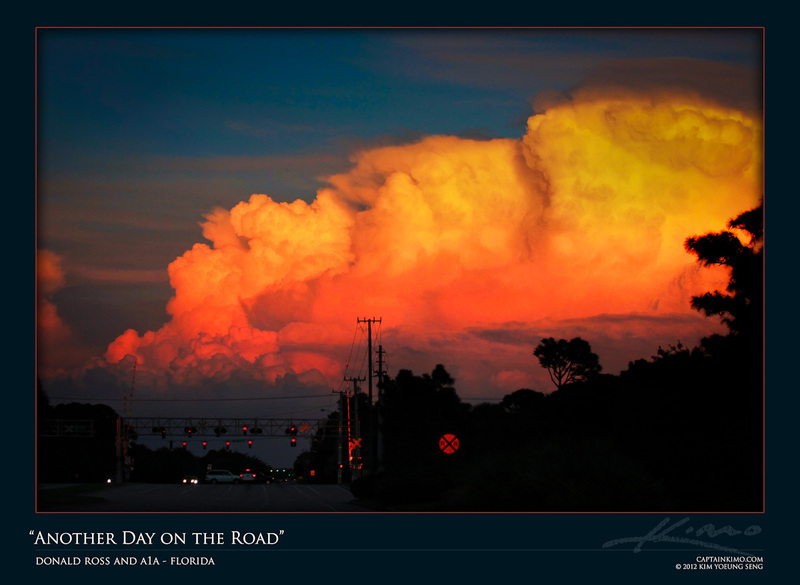 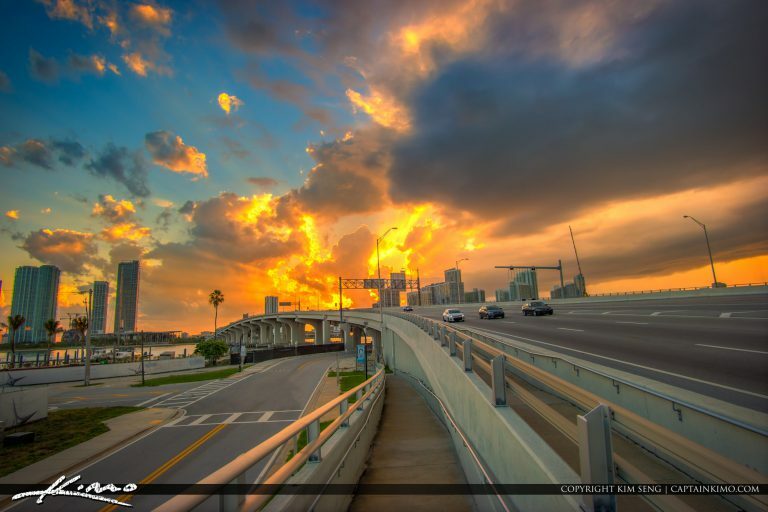 HDR photography image from Florida road on Donald Ross and A1A. 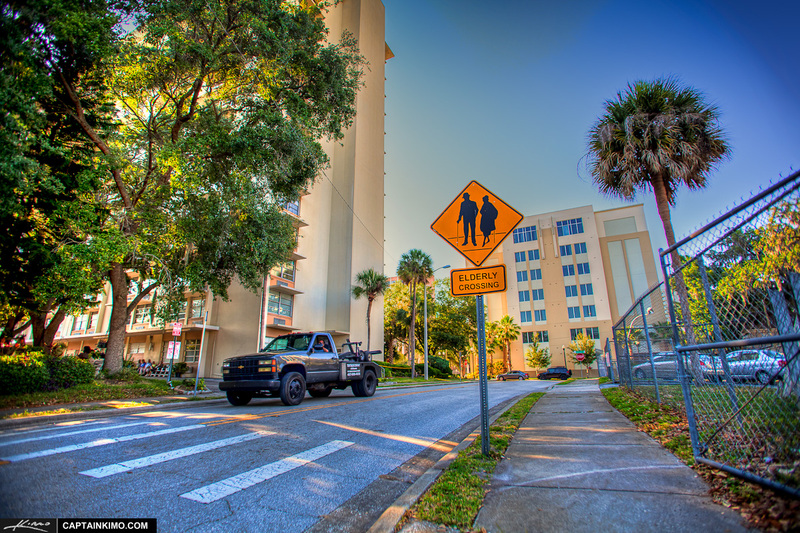 High dynamic range photo created using Photomatix HDR software from a single exposure.